Klarna, the Swedish financial technology giant valued at $2.5 billion last year, has a new addition to its shareholder register from the most unlikely source. 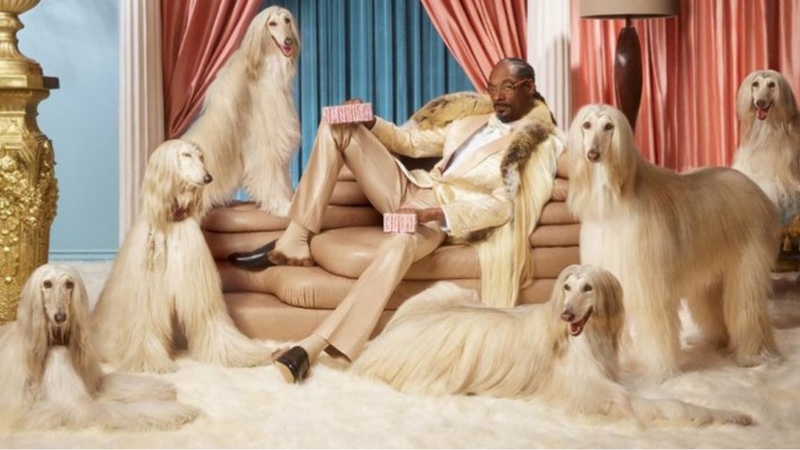 Millionaire American rapper Snoop Dogg, aka Calvin Broadus, has today become a minority shareholder in the company which offers buy-now-pay-later services at 100,000 retailers in Europe and across the U.S.
“I’ve been doing business in Europe for years with fashion brands, telecommunication companies, and more,” Broadus told Forbes. 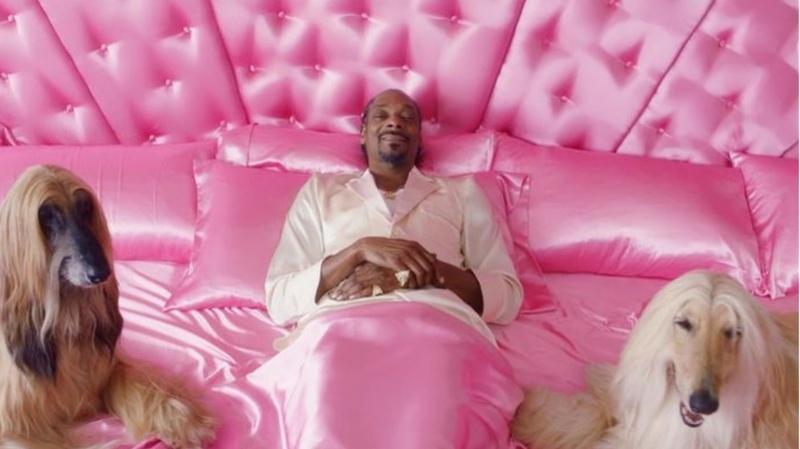 As part of Dogg’s deal, which is a secondary investment and the size of which was not disclosed, the famed artist will also become the face of Klarna’s latest marketing campaign, changing his name to Smoooth Dog. 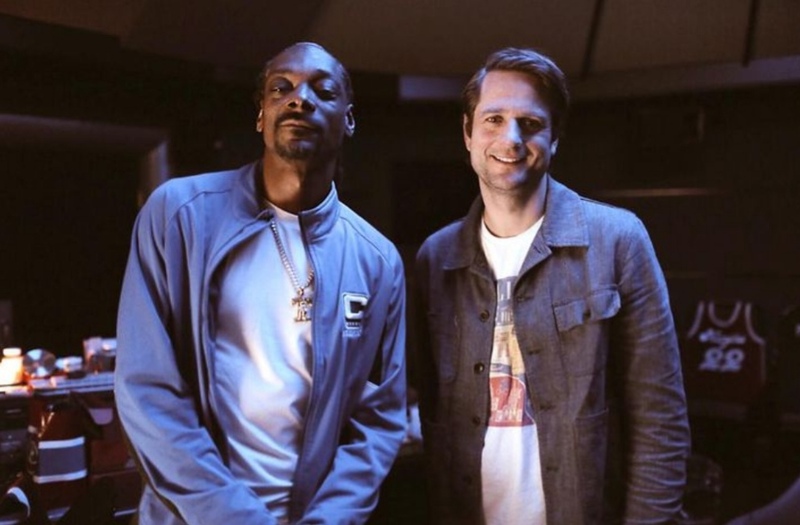 Klarna CEO Sebastian Siemiatkowski first met Snoop Dogg in the artist’s recording studio last year.Klarna CEO Sebastian Siemiatkowski first met Snoop Dogg in the artist’s recording studio last year. “We have been on this smoooth journey for quite a while,” CEO Sebastian Siemiatkowski told Forbes, pointing to the viral marketing campaign Klarna started in 2016. Snoop Dogg has previously been an early stage angel investor in startups including Eaze, a marijuana delivery business in California, Reddit and commission-free trading app Robinhood. Snoop Dogg previously invested in Reddit and Robinhood, and is looking for more European startups. Siemiatkowski, who spoke to Forbes last year about his ambition to launch a global hybrid payments-credit card after securing a banking license in Sweden, said Klarna will also be launching in several new countries in 2019—news which will only fuel chatter that Klarna is gearing up for an IPO. “It’s so exciting to have Snoop Dogg on our cap table, it’s building new bridges and connections to creativity, people who dare to think in a new way,” said Siemiatkowski, who first met Snoop Dogg in the artist’s recording studio last year.